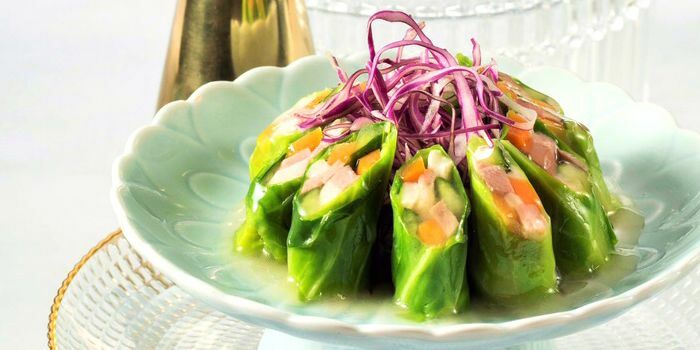 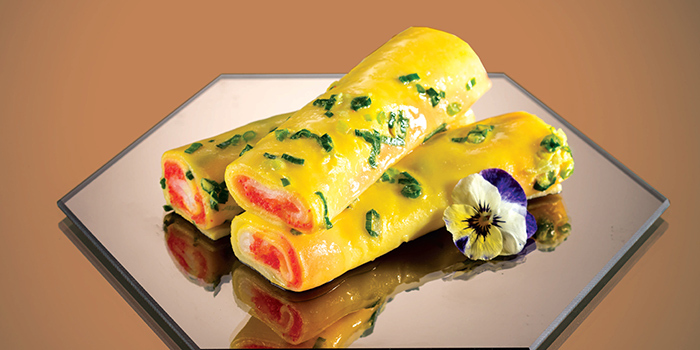 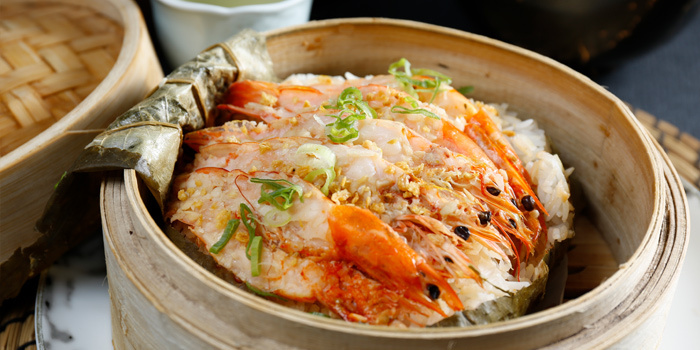 YUM CHA offers contemporary Chinese cuisine in a vibrant East-meets-West atmosphere. 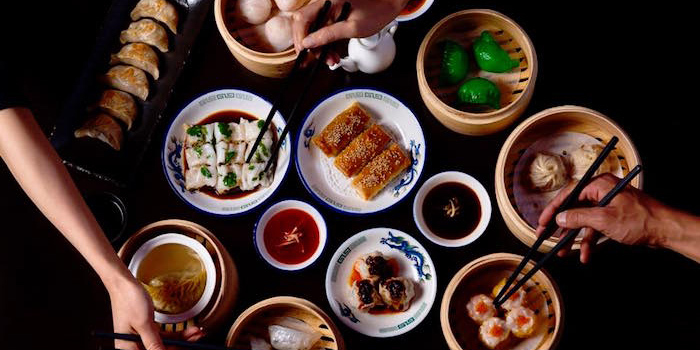 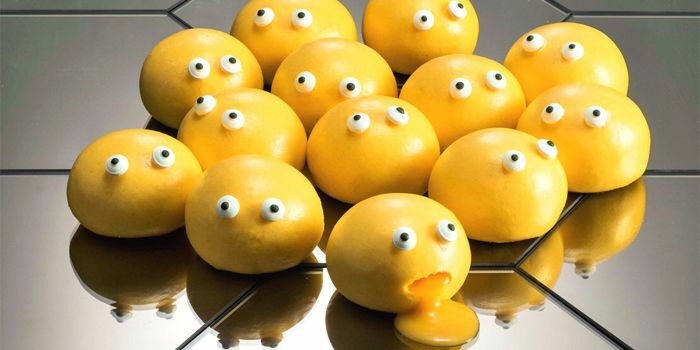 The term yum cha, literally means “drink tea” in Cantonese, is a common choice for families or friends to get together to savour Dim Sum and other delights. 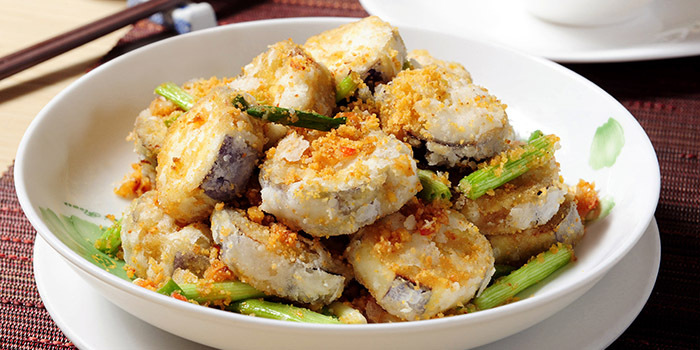 The restaurant adopts a playful twist on Chinese cuisine, while maintaining traditional Chinese flavour.